How Can Weatherization Services Save You Money? Did you know your home could be losing you money every single month? Energy efficiency doesn’t begin at the outlet, it begins with weatherization. A poorly insulated home won’t hold in heat during the winter or cool air during the summer. Even efficient HVAC systems won’t perform their best if insulation is overlooked. That’s where Northwest Weatherization can help. 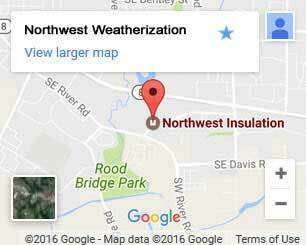 Our company has more than 25 years of experience performing weatherization service for Oregon homes and businesses. Did you know weatherization can reduce cooling and heating costs by as much as 40%? Choose a local weatherization company. A lot of industries tell you to choose local, but in this case, it really matters. 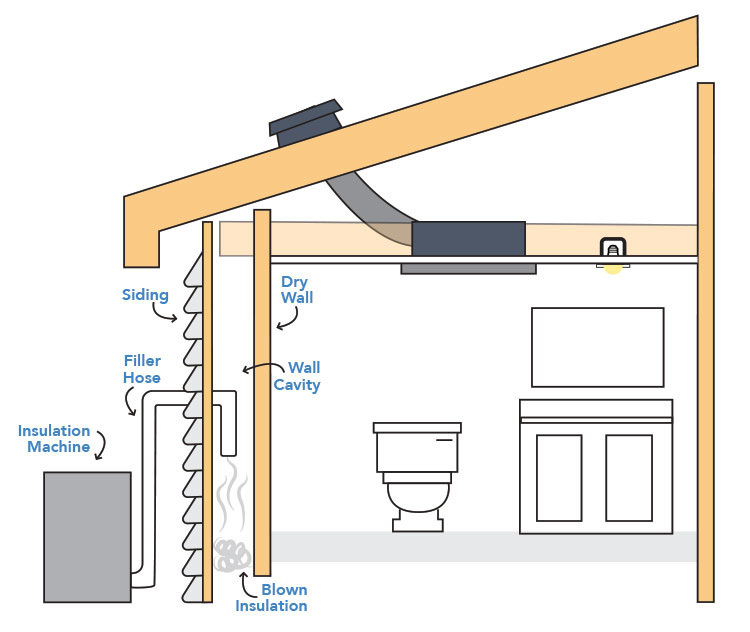 Home styles are typically regional and as a local company, we know where the weak spots are in home weatherization depending on the style and layout. This allows us to quickly and accurately perform a home efficiency test and identify areas that will benefit from our weatherization services. We perform free home efficiency tests whether or not you continue with weatherizing your home. We pride ourselves on a happy customer experience and want you to be comfortable and informed with your decisions on weatherizing your home. We help you acquire all of the rebates weatherization entitles you too. That can exceed 40% of the total cost! And we complete most of the application process for you. Our installations are performed by BPI, LEAD and PTCS certified technicians that receive additional training every year. Improve your comfort and save with weatherization. The purpose of weatherization is to improve your home’s ability to maintain temperature, seal out moisture, and reduce air flow. This provides immediate and long-term benefits, and can pay for itself over time. If your house is greater than 20 years old it is very likely under-insulated. Weatherization service typically pays for itself in as little as 5 to 6 years. Lifetime savings on energy, heating, and cooling. Improved comfort with easier temperature regulation. Lower energy usage year-round, season after season. Add value to your home and increase its appeal. Weatherization pays for itself with every cent saved. Contact us now for your free home efficiency check! There’s never been a better time to improve your home with the service that pays for itself. Once you realize how much money is escaping your bank account through heat loss, you’ll wonder why you waited so long. Choose the local, professional weatherization company that uses better products, certified employees, and buys materials directly from the source. Get a lower cost, personalized service, and savings you’ll experience year after year with Northwest Weatherization. Call or contact us today. Contact us today for your weatherization needs! © 2019 Northwest Weatherization. All Rights Reserved.